Last week, CFI coordinated a delegation to Israel and the West Bank which was attended by 15 members of Conservative Future (CF), marking the first in a new programme of fact-finding visits to Israel for Conservative Party activists. 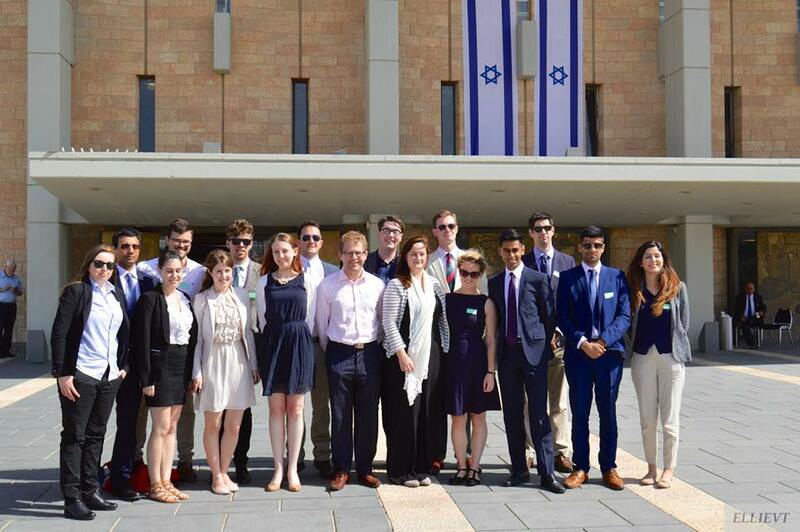 The visit, in coordination with CF, the Embassy of Israel in London, and Israel’s Ministry of Foreign Affairs, marked an exciting new way to introduce the Conservative Party’s future leaders and opinion formers to Israel. The busy itinerary included a mix of political meetings and briefings, as well as cultural and historical visits, providing an insight to the many different sides and voices within Israel. The trip began with a tour of the ancient fortification of Masada, which was followed by a visit to the Dead Sea. In the afternoon, the delegation toured the Old City in Jerusalem, visiting some of the city’s main historical and religious sites, including the Western Wall and a tour of the Kotel Tunnels. 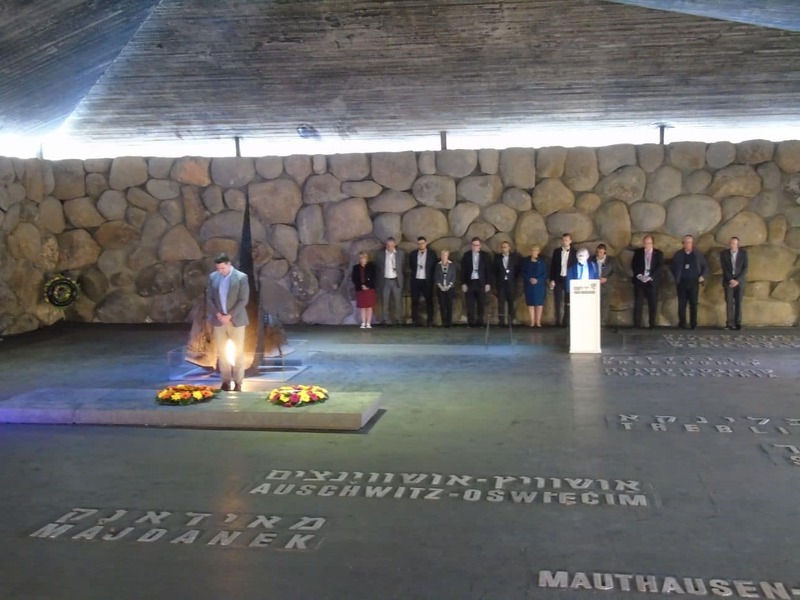 Delegates also paid a moving visit Yad Vashem Holocaust Memorial in Jerusalem. 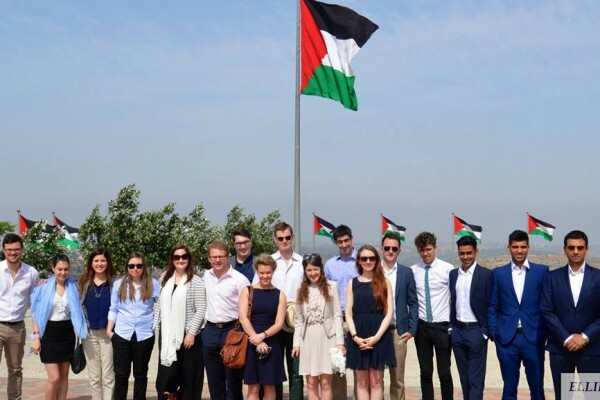 On Tuesday, the group’s visit to the West Bank began with a tour of the first Palestinian-planned city of Rawabi, which seeks to be a prosperous business and cultural centre in the region, expecting to house over 35,000 Palestinians. The delegates later met with young Palestinian entrepreneurs over lunch in Ramallah, where they discussed business opportunities and life for young people living in the West Bank. Later on in the day, the group were given a tour of Israel’s Knesset and had the opportunity to meet with Knesset Members Tamar Zandberg, from left-wing party Meretz, and Oren Hazan, from Prime Minister Netanyahu’s Likud party. That evening, the CFI delegation led a lively discussion between leading young political activists from the youth branches of parties across Israel’s political spectrum – Labor, Yest Atid, and Likud. A comprehensive tour of Israel’s security barrier was given to the delegation by Dr Dany Tirza, the chief architect of the project, who explained that 95% of the barrier consisted of chain-link fence and had been exclusively constructed as a response to Palestinian suicide attacks during the Second Intifada. Throughout the visit, the delegation received a number of detailed briefings from Israeli experts, including from Palestinian Media Watch’s director Itamar Marcus, who spoke to the delegates on the numerous forms of Palestinian Authority-sanctioned incitement against Israel and Jews found in PA sports tournaments, cultural events, radio programmes, and television programmes aimed at children. 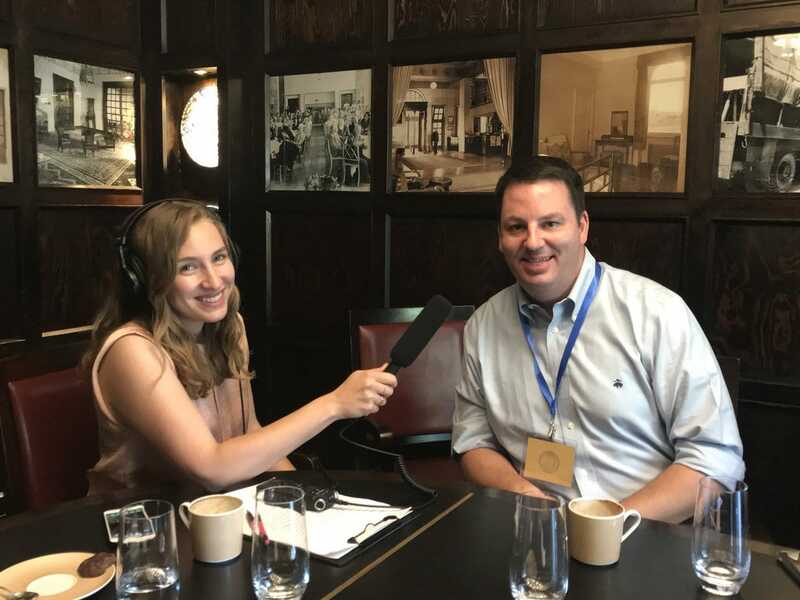 The delegates later heard about the work of the Peres Center for Peace, whose many programmes are designed to empower and bring together Jewish and Arab communities in Israel and the rest of the region. 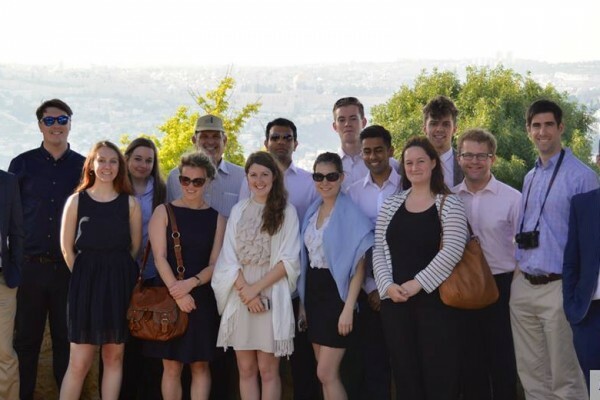 Delegates met with a representative of the British Embassy in Tel Aviv, who provided a comprehensive overview of some of the most pressing issues in the region. The group also heard about why Israel is now known as the ‘Start-Up nation’, as delegates visited The Library in Tel Aviv, which was launched in 2011 as a space dedicated to entrepreneurs in Israel’s flourishing tech and start-up scene. 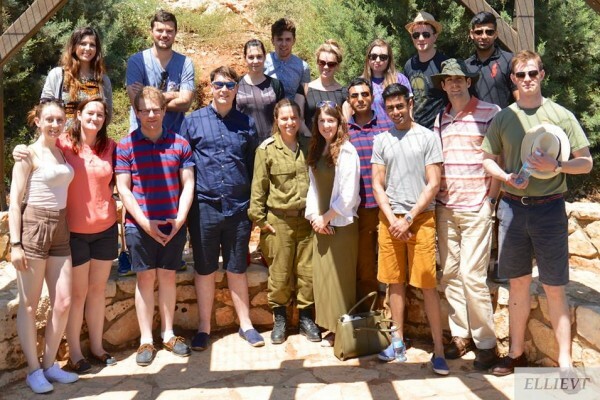 On the final day of the visit, the delegation headed to Israel’s northern border with Lebanon, where they were briefed by an IDF officer about Hezbollah’s terror activity on the border. 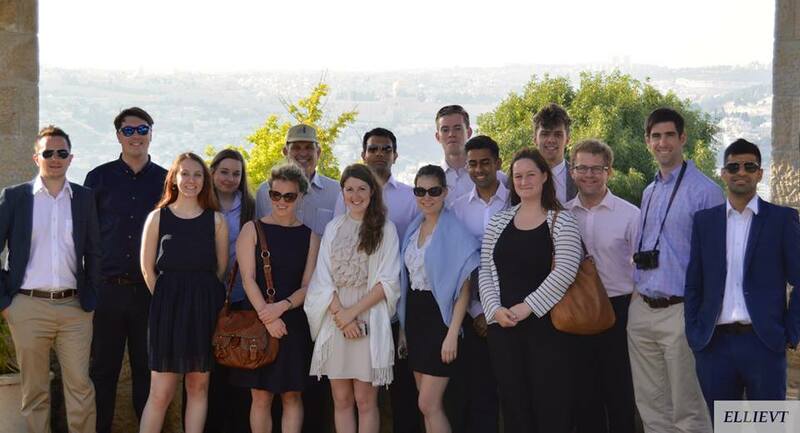 The group then travelled to Mount Bental in the Golan Heights, overlooking the devastation of the ongoing Syrian civil war. Following the trip, the delegates have been busy sharing their experiences. Among them was Michael Kusznir, National Chairman of Conservative Future Scotland, who wrote a letter to NUS President Toni Pearce to raise concerns regarding their vote to boycott Israeli goods in solidarity with the BDS movement. 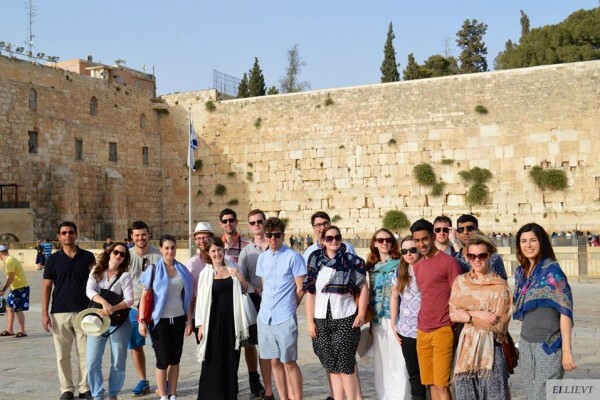 A number of the delegates have had articles published about their time in Israel across online media, including in Conservative Home, Asian Lite, and Parliament Street, and there has been coverage from the Jewish Chronicle. The delegation received phenomenal levels of interest, with as many as 450 Conservative Future members submitting an application. 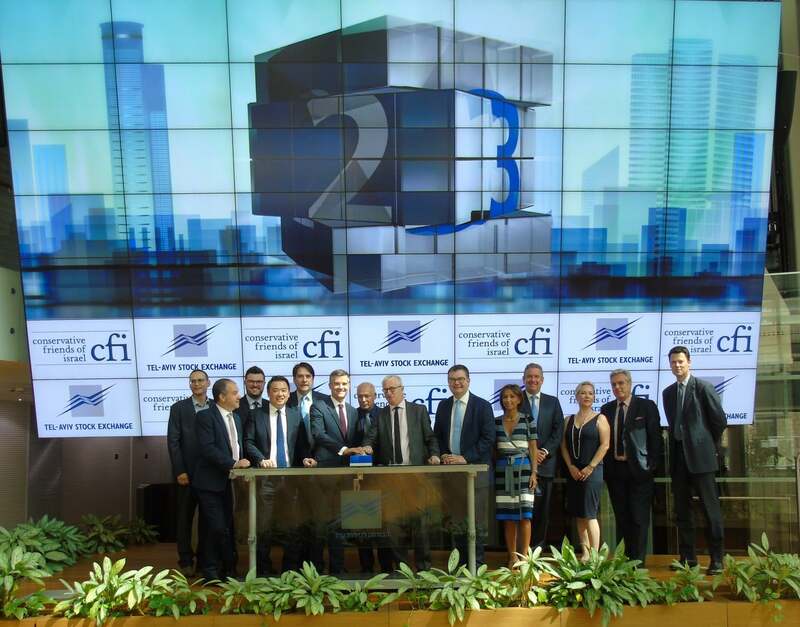 CFI looks forward to coordinating further trips with Conservative Future in the near future.